Bylakuppe near Coorg, is a small yet beautiful town, is a Tibetan Settlement. The monasteries in the town depict an entirely different art form and design. When you enter this place you will feel as if you have travelled to a different country. This place was established for Tibetan refugees who fled from their country to India. It is said that Dalai Lama requested our then prime minister Jawaharlal Nehru to accommodate the refugees and Nehru asked the State Government of Karnataka to dedicate a town called Bylakuppe to The refugees. Since then, Tibetan diasporas have flourished and nurtured here. Bylakuppe is an ideal place for photo fanatics. The landscape of the place is nothing less than a masterpiece carved with delicacy. People visit here in search of peace and calmness. The serenity of the place talks depth to all those who pay a visit here. Moreover, this place sets an example of how generous Indian people are giving an entire town to Tibetan refugees to earn their living and live comfortably. As mentioned earlier, Bylakuppe seems to be a masterstroke of nature and here are the places in and around Bylakuppe that will prove why is this place a hub for tourists. The initial structure of the monastery was made up of bamboo sticks and was later turned into a solid figure that stands high till today. 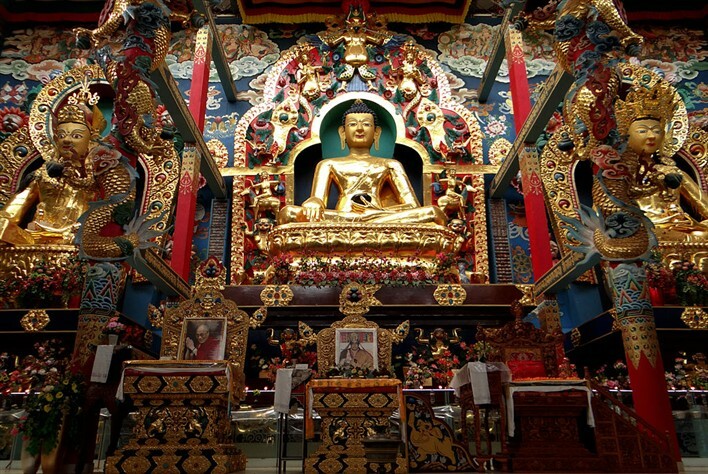 The inside of the monastery is well decorated with Tibetan art. This monastery is the largest preaching centre of the Nyingma tradition, the oldest school of the four other Tibetan Buddhism. Different ceremonies are arranged here over the year among which the Tibetan New Year is the major one. The original name of the temple is Padmasambhava Buddhist Vihara commonly called as the golden temple. The name golden temple is due to the golden paintings and idols made of golden that are there in the temple. The walls of the temple depict Tibetan Buddhism mythology. It is beautifully constructed and well-maintained monastery. This university is entitled as a non-profit organization and a college for all those who have deeper interests in Buddhism. This university provides education, meals, and accommodation for free to many monks. The best thing about this university is that you are not discriminated on the basis of your religion. Equality for all and they welcome people whole-heartedly who wishes to learn about Buddhism. Right now there are around 570 people enrolled here. It is 25km away from the main city situated on the banks of River Kaveri. The major attraction here is the elephants yet, there are many other birds and animals found here like deer, peacock, woodpeckers etc. Trekking could be done here. Also, safaris are available for all those who wish to have a tour of the camp. It is almost 40km away from Bylakuppe. Another name for the tomb is Gaddige. There are basically two tombs here made up of bronze. One tomb is dedicated to the king Doddaveerarajendra and his queen and another to the royal priest Rudrappa. 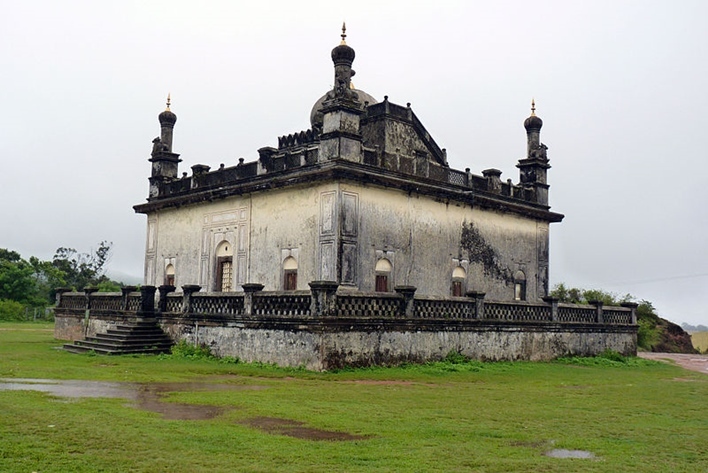 Raja’s tomb is in Madikeri. 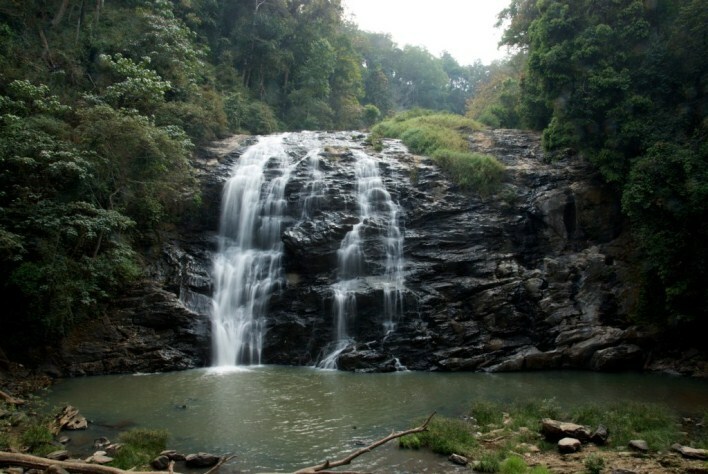 Abbi Falls (Abbey Falls) is located at a distance of around 44 km from Bylakuppe but serve as a major tourist attraction. The fall is around 21.3 meters high and eventually meets River Kaveri. There is a private coffee plantation area amidst which these falls are located. The hanging bridge here adds to the scenic beauty of these falls. The temple is located far from Bylakuppe approximately 40 km. The temple was constructed during the reign of Lingarajendra in 1820. The temple is unique in its architecture as it possesses the touch of both Gothic and Islamic styles. It is said that the king bought Shivling from Kashi and installed here and later turned it into a temple. For all those who love shopping, here are the places you just can’t miss. Camp1 Market has many different things that attract people who are shopaholics. Moreover, you can find everything in minimal prices that adds to the market’s popularity. You can find clothes, Tibetan artefacts, shoes, jewellery, souvenirs and even eatables. For all those who love Chinese food, you can buy homemade noodles from here that will make your supper delicious. The place is also known for incense sticks and carpets as they manufacture these items here. Overall, the market is worth paying a visit. This shopping centre is situated nearby Bylakuppe in Kushalnagar almost 6 km away. Most of the things are available in Camp1 Market but not all of them. For the commodities not available in Camp1 market, native people of Bylakuppe visit the Tibetan shopping centre that has everything required. There are many shopping malls in Kushalnagar. After hearing so much about this place, you can’t resist yourself without visiting here. Here are ways to reach Bylakuppe by different modes. The nearest airport is in Mysore which is 100 km away but it is feasible to fly to Mysore as it is connected with major cities of the country. Buses and taxis are available here for the further journey. The nearest railway station is Mysore Junction which is 83 km away from Bylakuppe. KSRTC buses are available there to take you to Bylakuppe. Private buses and taxis are also available. KSRTC provides bus facility from all the major cities of Karnataka like Bengaluru, Mysore etc. One can easily come down to these cities and can reserve a seat on the bus to travel further.